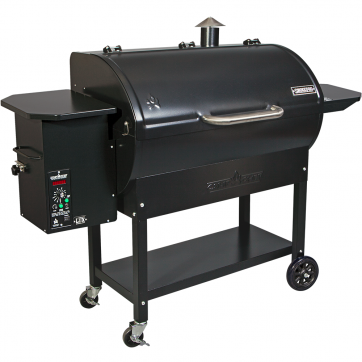 Just because the weather’s turned cold doesn’t mean your grill has to do the same. 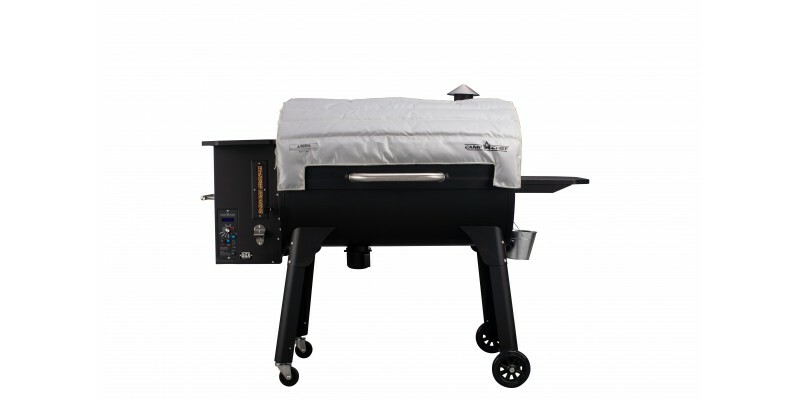 With the Camp Chef SmokePro Blanket, smoking and grilling can be year-round activities. 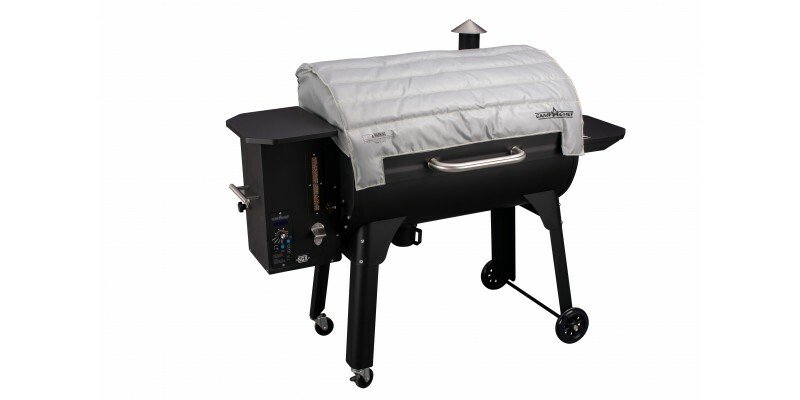 The blanket is made of fire-resistant fiberglass that will help keep your grill warm and reduce the amount of pellets it needs to burn in the cold weather. 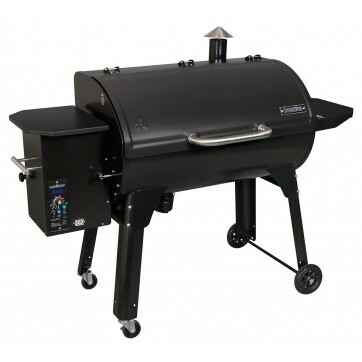 It might be snowing outside, but your pellet grill is smoking hot. 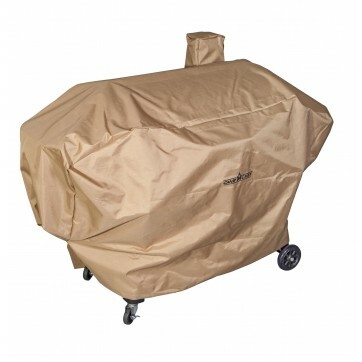 Camp Chef Pellet Grill Blanket - 36" is rated 5.0 out of 5 by 1. Rated 5 out of 5 by FrankiesBBQ from Fits well, stabilizes temps, and saves pellets Not much to say on this product but that it simply works. Cuts fluctuations in temp in half, saves 25-30% in pellets, and has magnets to hold things in place. 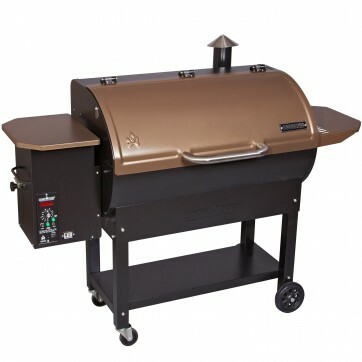 Used this on my Cabela's magnum grill with no regrets. Cannot use for high temp cooks which seems obvious but worth noting.